printexperto.com DESIGN STUDIO We can re-design, develop and create a Brand Identity that is relevant to your field and therefore it creates a real impact. Above prices are excluding of VAT @ 5% and delivery charges. We are here to help you or give you advice on quantity and how you can use eye-catching promotional printing to promote your business. GET A QUOTE - If you need more varieties or larger quantities. Edifying brochures are a wonderful way to educate your customers about your particular products or services. Putting lots of informative information will not make your customers merely feel more confident but as well empower to make the right choice and which will aid in increasing your sales. If you want to increase your sales and get desired profit in your business then going for brochure printing with printexperto is quite an intelligent idea. Brochures – How Fruitful for Advertising Your Business? Brochures as a marketing tool have been in use since long time in the corporate world. This very effective advertising tool is quite fruitful for your business whether small, medium or large. It plays key role for every organization in spreading viable information the products and services to the potential customers. 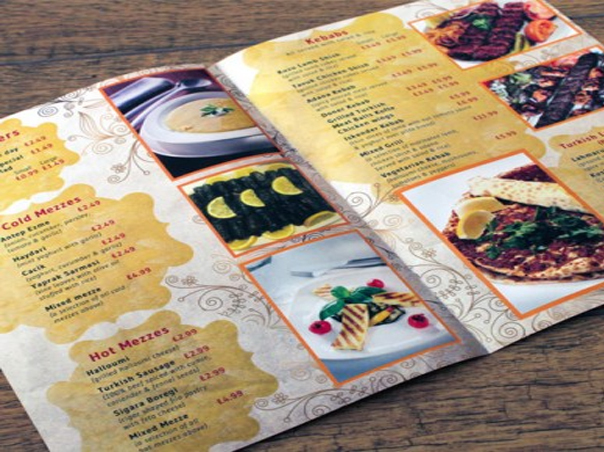 Apart from brochures printing solution, we as well offer you ample of tips to make your leaflet the most unique one. How Easy to Put You’re Trust on Us? 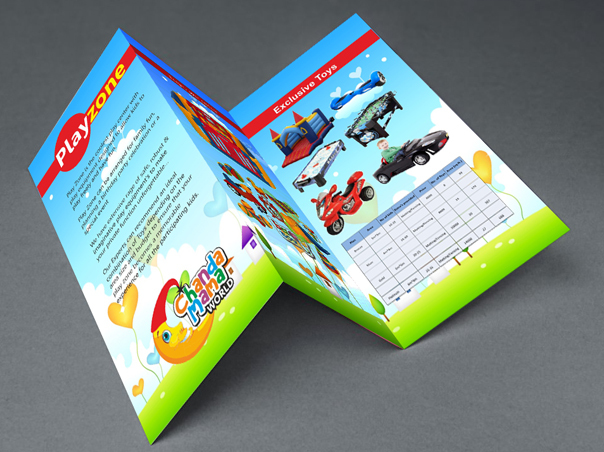 We have established our name in providing top-notch online brochure printing services by our very skilled experts. Additionally, we have many years of experience of the printing industry and therefore we are capable enough to launch many of latest techniques and tools to proffer our customers a best printing solution ever. We believe in delivering your product within the given time frame and at most competitive rates. The great thing of contacting us is that you can easily avail brochures in a wide variety of sizes, shapes and patterns. How Do You Want Your Brochure Look Like? Most commonly, brochures are used by corporate world to publicize information about the products or service and as well for the information use. We use two different types of printing methods including offset printing and digital printing. Offset printing is quite cheaper in comparison to digital one and hence people often go for it when they require bulk brochure printing. At the contemporary times, customizing your brochures has become quite easier. Print Experto make it possible for you to go for either an 8.5"x11" tri-fold or a large-format right-angle half fold. If you need 50 brochures or more, we deliver a highly professional full-color brochure at very competitive cost and with assured satisfaction. It has often seen that a glossy full-color brochure help in distinguishing the real motto of a firm and also in building its image. Standard sizes of your brochure truly matters in the success of your product or services marketing. We provide you 4 color printing on the front, aqueous coating and UV coating of your gloss papers. These color options truly adds an ultra-shiny and protective finish to give a great look and feel to your brochure. Furthermore, we also provide 5 standard paper options to our customers for their ease. 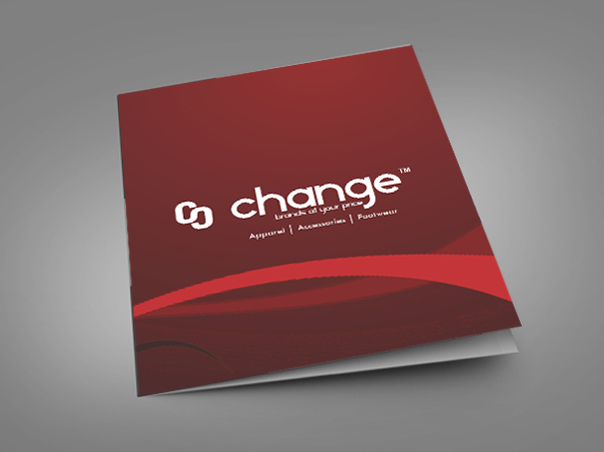 We truly assist you in creating almost any custom brochure without mattering the size, folds, and finishes. The options we provide you in brochure printing include die cutting, foil stamping, embossing and custom folds to best meet your brochure printing needs. Contact Now. Final Cut Size of the card: 88mm x 55mm. Full Size including bleeds: 91mm x 58mm. Safe Margin: 82mm x 49mm. You could also have your own custom size i.e. a square card or a slightly slimmer card etc. Please upload it and we will print it as per that size. You can upload in one of the following formats: PDF, CDR, EPS, AL, PSD. All the files should have fonts converted to curves or flattened. Please upload artwork with a minimum resolution of 300 dpi. please upload jpg, jpeg, gif, png, eps, ai, pdf, zip, tar, rar, cdr, psd images only.  file should not be larger than 50MB in size. if you have more than one file, please zip them into one file and upload that file. Step 3 Your contact deatils for further process. Step 1 Choose the business card design. Step 2 Select the sides and submit card details. Step 3 Attach the high resolution logo. Step 4 Submit your details, that we can send you the proof at, and contact you for further process.